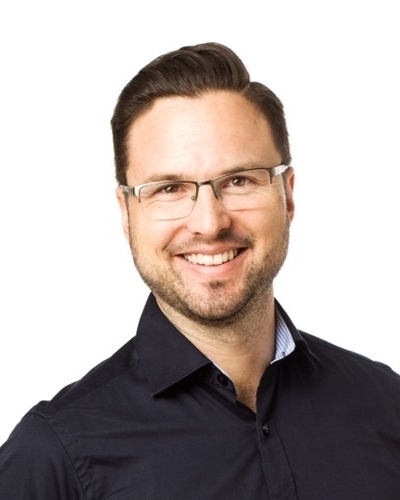 Over the last 5 years, Per-Erik has worked as a consultant and has performed several assignments with content such as leadership, co-worker collaboration, coaching, facilitation and communication in both the public and the private sector. He has been involved in training doctors and supervisors in leadership development. Per-Erik has experience as an organization developer. He shares his expertise in how to conduct meetings and processes in such a way that captures the interest of the attendants and creates a feeling of participation. Per-Erik has formerly worked with individual and group development, as a publisher and staff representative on the board of directors of a bank. Per-Erik’s strong social commitment runs as a theme throughout his life; whether in facilitation assignments, trainings or societal issues he is motivated by promoting the perspectives and voices of those who are not often heard.